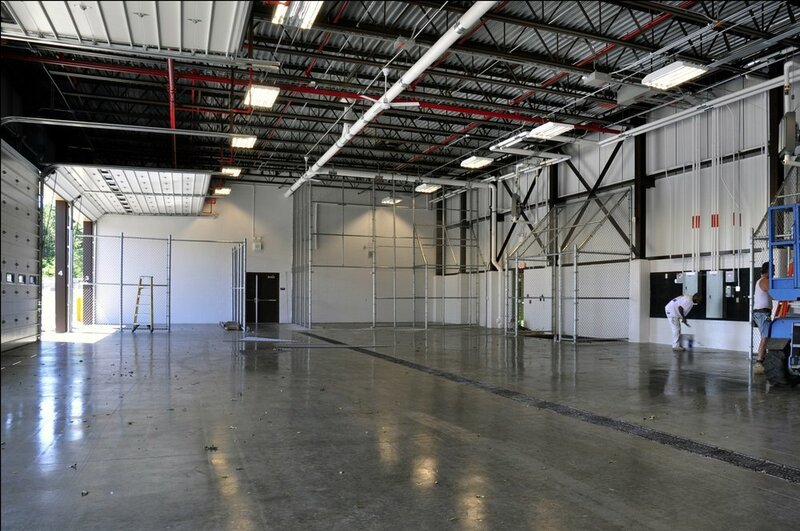 This project consisted of extensive site work and construction of new maintenance facility. 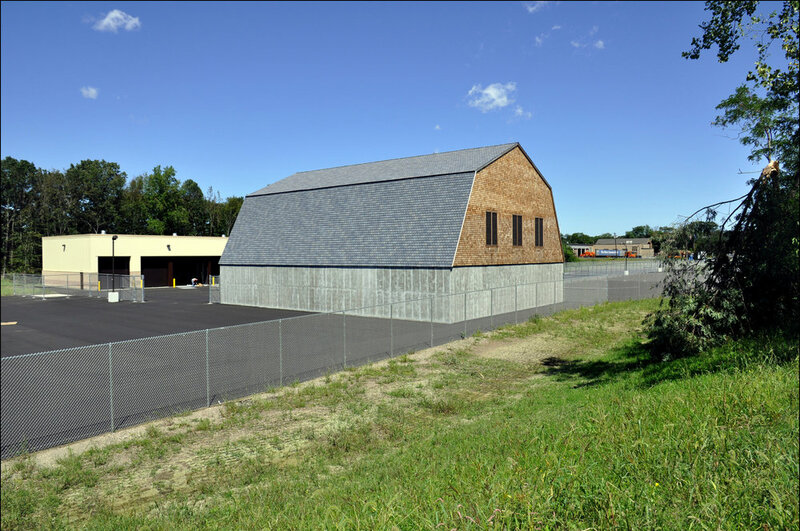 The site work included demolition of existing structures, disposal of controlled materials, and raising the grade approximately 6’ over 6 ½ acres. Also included was storm water management, site utilities, fencing and appurtenances. 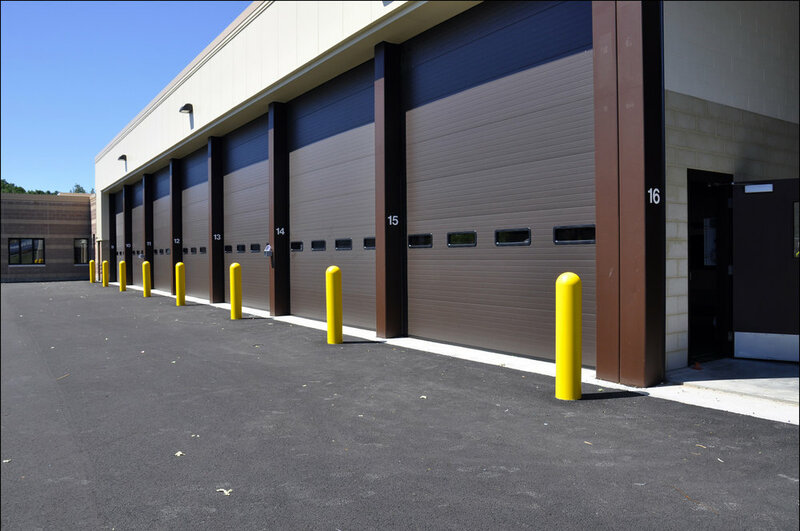 The building is steel construction with masonry and metal panel exterior and is comprised of twelve truck bays, one wash bay, material storage area, and welding/wood shop. Rizzo Corporation also supervised the construction of the waste stockpile and treatment area in order to properly characterize, handle, and dispose of regulated material. We also supervised the containment, clean up, removal, and disposal of debris and controlled materials including reusable materials. The Rizzo project manager also procured and coordinated licensed personnel to legally dispose of lead and asbestos containing materials. This project is on-going and some of the environmental waste removal has yet to be completed.